Our tapered blending brush is a specially designed for blending eyeshadows and eye makeup products for give an even finish. The makeup blending brush has tapered fibres that is best suited for sheer application and blending into the contours of the eye. 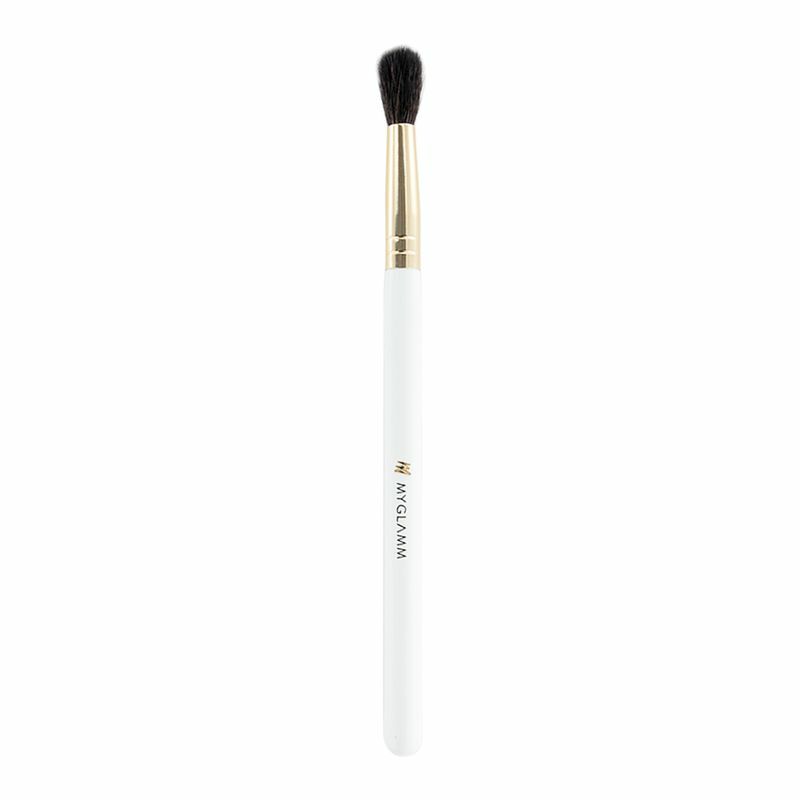 This eye blending brush is best for powder based products and targeted blending.